Our experienced staff has been providing service to ambulances and firetrucks for over 20 years! 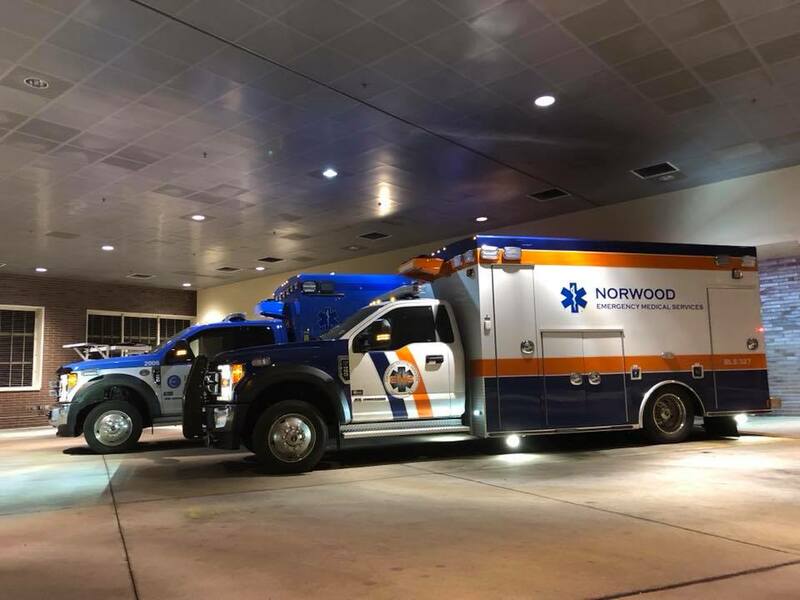 First Priority Emergency Vehicles has been helping hospitals, fleets and departments across the country keep their ambulances on the road. Whether it be at your station, your municipal service center on our on the road with a breakdown, we can be there for you. 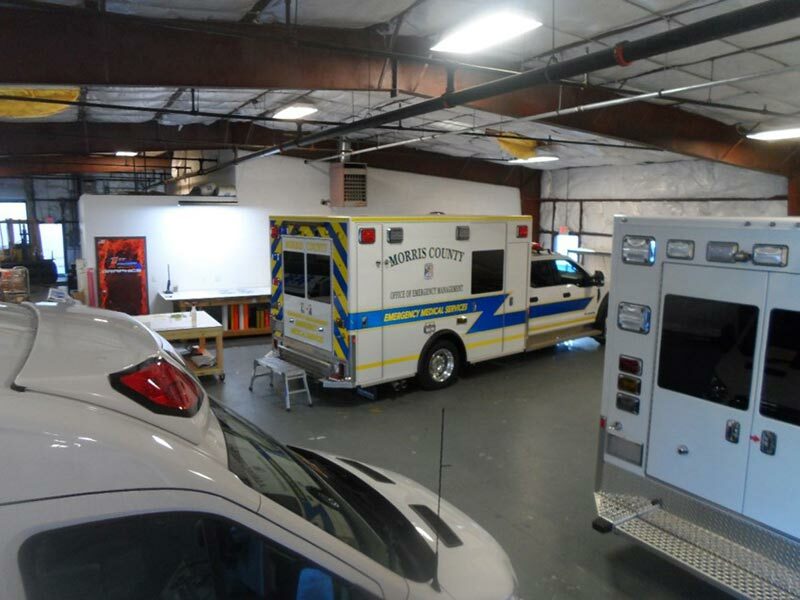 For over 20 years, First Priority Emergency Vehicles has been helping service and repair ambulances. 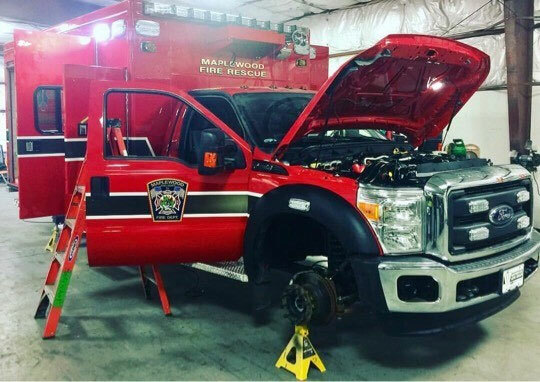 Whether it be an ambulance collision, touch up paint or as simple as an oil change, First Priority is your one stop shop solution. In addition to ambulance service and repairs, First Priority offers ambulance parts for any major manufacturer. Our Manchester, New Jersey facility is an authorized sales and service center for Demers Ambulances and Braun Ambulances. Our Jefferson, North Carolina facility is an authorized sales and service center for Demers Ambulances. 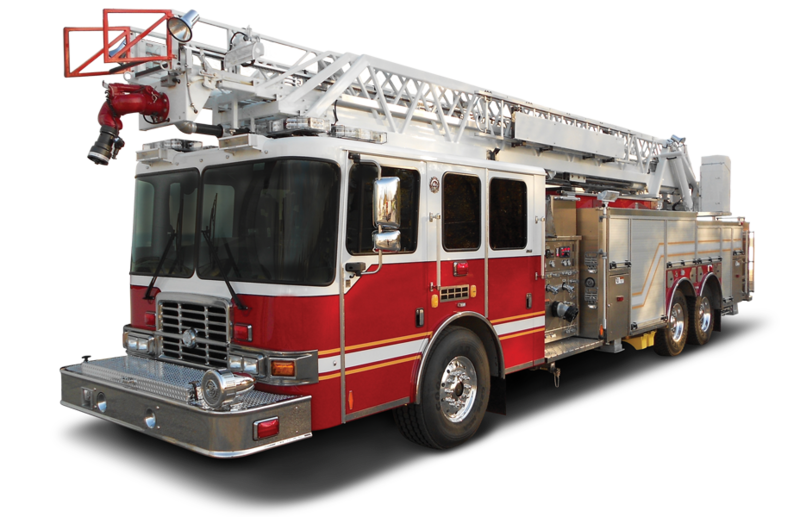 First Priority Emergency Vehicles handles all types of fire apparatus service needs. 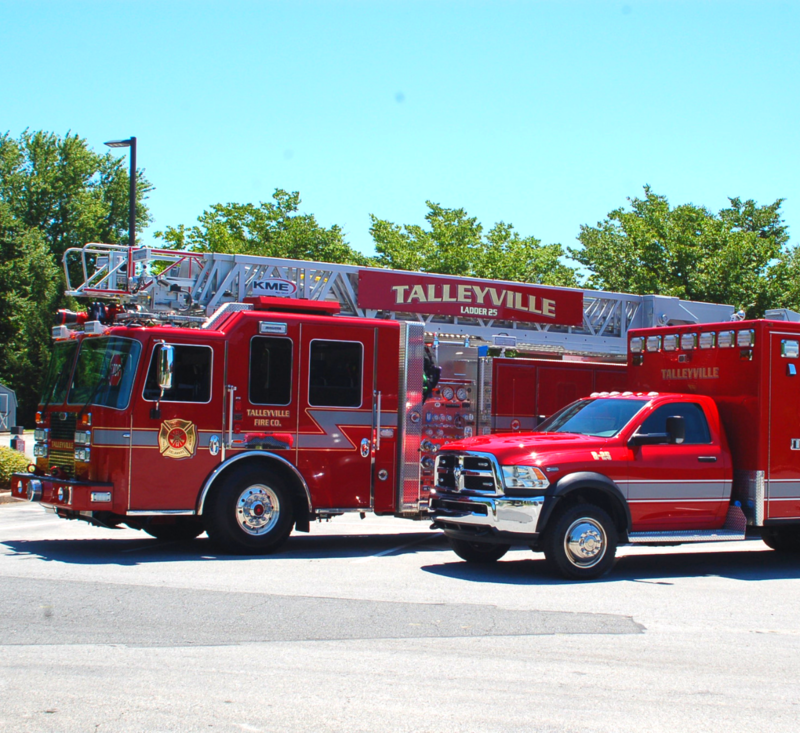 We can service all makes and models of firetrucks. Our experienced technicians are all factory trained, EVT and ASE certified. Factory training includes instruction for most major component manufacturers including Hale, Waterous, Harrison, Onan and more. 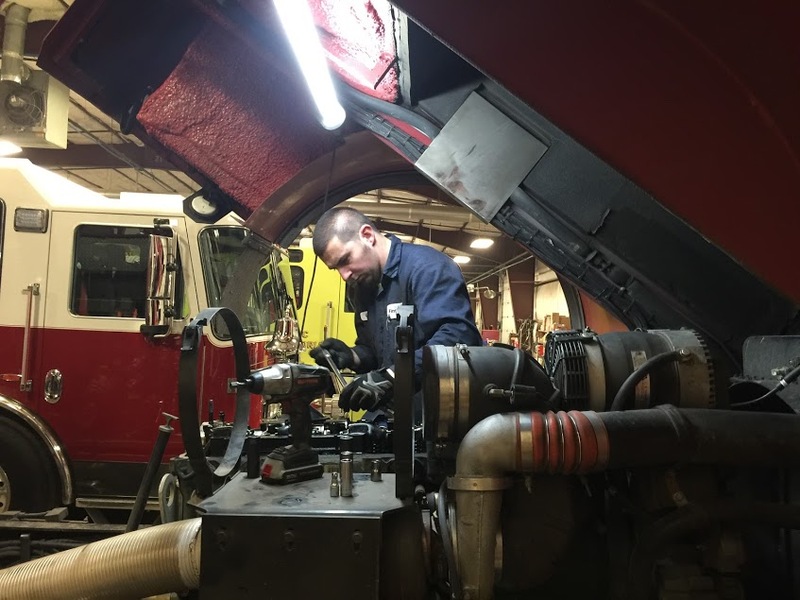 First Priority Emergency Vehicles repairs all makes and models of fire apparatus. 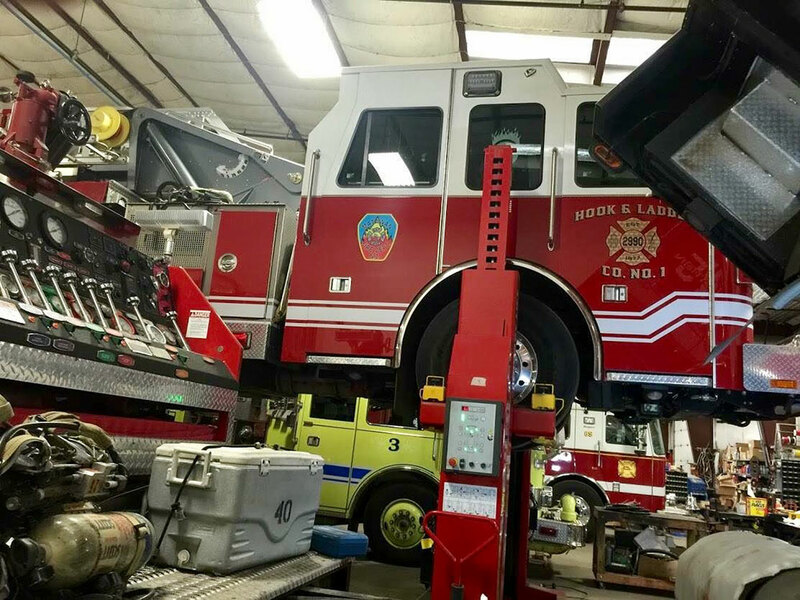 We outfit our field service technicians with fully­ equipped mobile service units to handle your service needs in the station, or on the road in an emergency, or at an emergency event. All of our conveniently located service centers offer 3rd party pump & aerial testing. 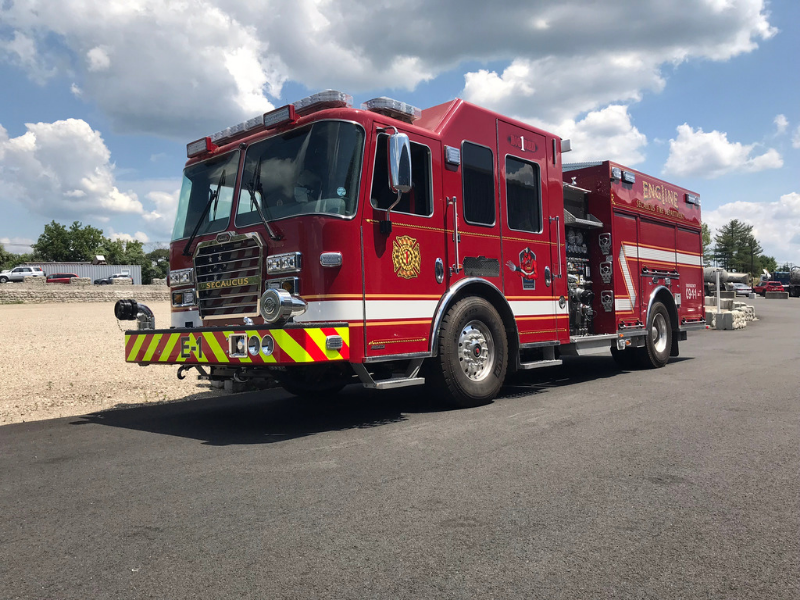 First Priority Emergency Vehicles is an authorized sales and service center for KME Fire, Weldon V-Mux, Foam Pro, Harrison, Waterous Pumps, Hale Pumps and more! Oil Level, Oil Filters, Oil Leaks, Cooling System Fluid Levels, Coolant Filter, Coolant System Hoses, Coolant Tested, Fuel Filter, Air Filter, Belts, Motor Mounts, Exhaust System, Air Compressor Filter, Air System and Drains, Emergency Shutdown and Shutter Operation. Lube Chassis, Clutch Linkage, Check Drive Line, Differential Fluid Level, Gaskets and Seals, Mounting Bolts/Body, Axle Studs and Nuts, Springs and U Bolts, Shackle Pins, Shock Absorbers, Tires, Wheels and Lug Nuts, Fuel Tank, Power Steering Fluid Level/Filter/Pump, Hose and Filters, Drag Link and Assist Cylinder, Tie Rod Ends, King Pins, Steering Gear Box Assembly and Gear Box Mounting Bolts. Fluid Level, Low Air Alarm, Governor, Leakage, Tank Drains, Air Dryer System, Alcohol Evaporator, System, Moisture Ejector, Parking Brake, Brake Lining and Adjust, Brake Chambers, Tubing/Lines/Fittings and Drums/Rotors.